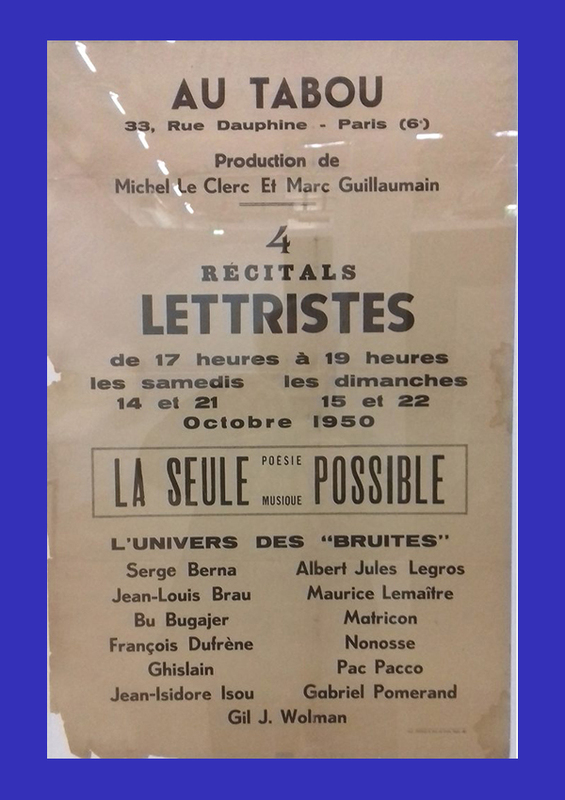 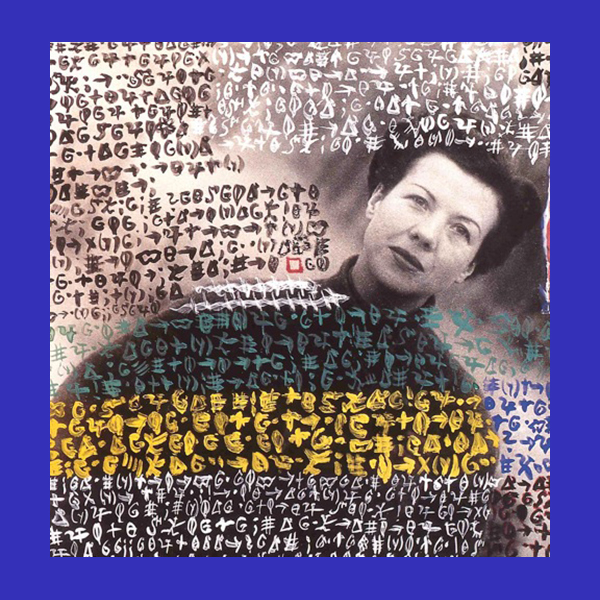 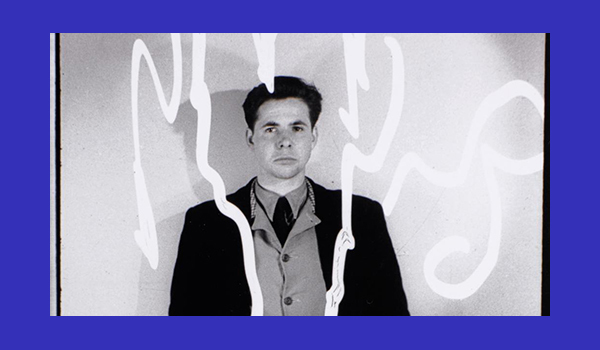 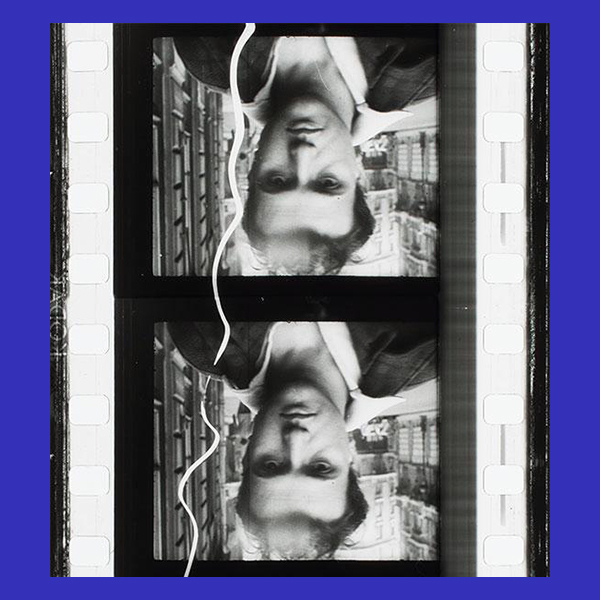 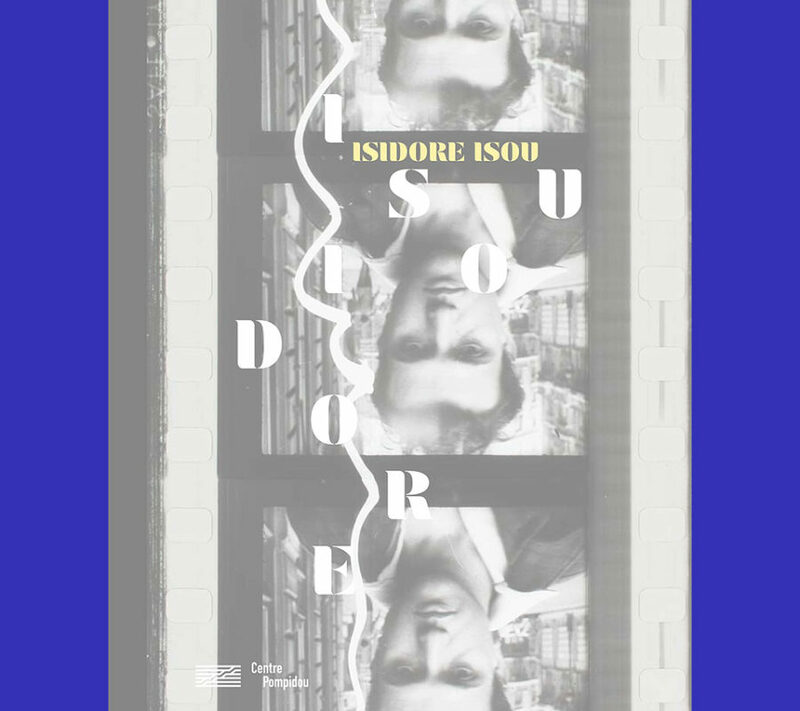 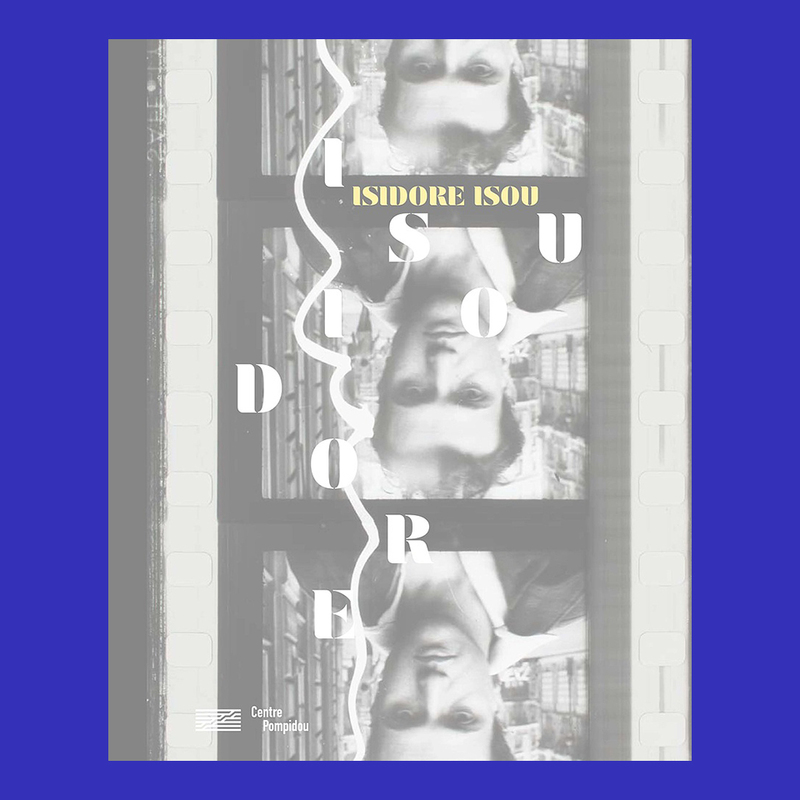 Catalog published on the occasion of the exhibition “Isidore Isou” presented at the Center Pompidou Paris from March 6 to May 20, 2019. 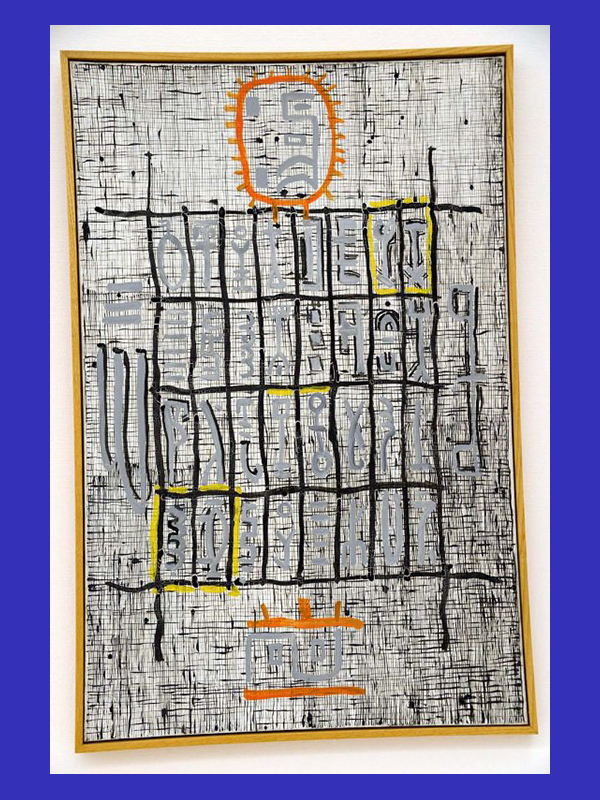 The exhibition aims to present a large panel of texts, unpublished archives, drawings. 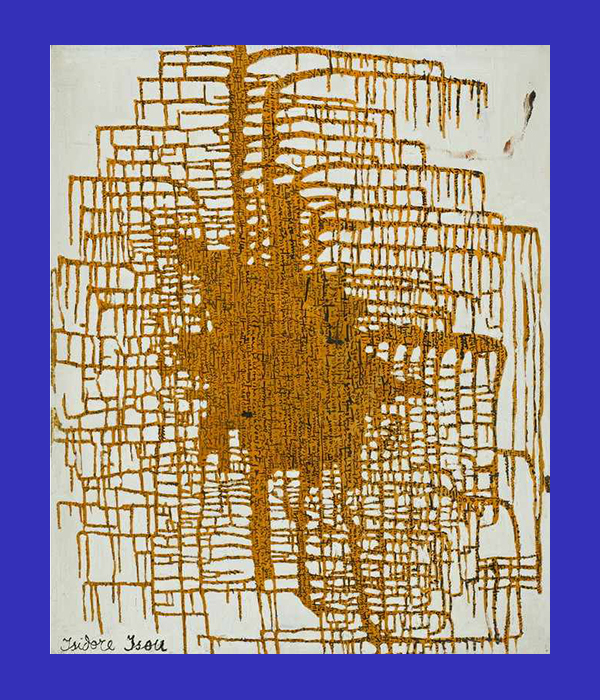 of paintings and his famous film “Treaty of drool and eternity”. 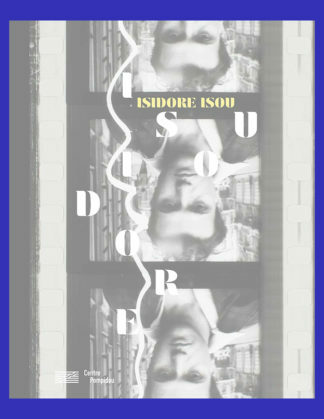 It is structured around the major notions theorized by Isou.